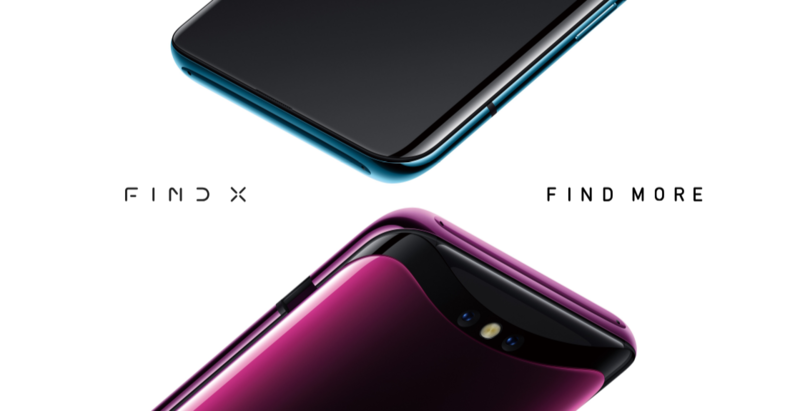 Oppo Find X Launched for 999 Euros: Triple Pop-Up Cameras, No Notch and No Audio jack! 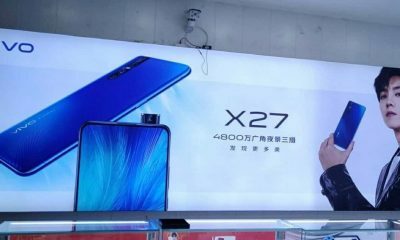 Oppo has finally unveiled its high-end smartphone named OPPO Find X. 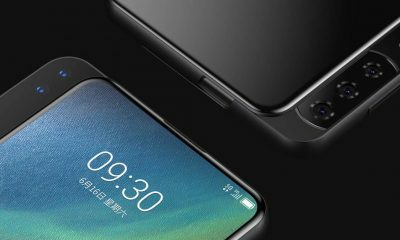 The new Oppo Find X features a bezel-less display with 93.8% screen-to-body ratio. 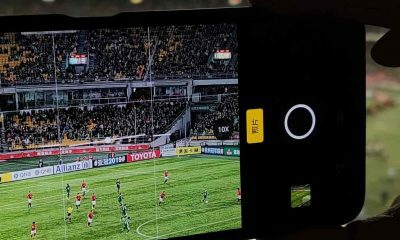 It is the first Android smartphone to feature 3D Structured Light Technology for the 3D Face Recognition. The 3D Face Recognition on Find X is 20 times safer than fingerprint recognition for unlocking the phone. The Find X comes with Snapdragon 845 SoC, 8GB RAM, and 256GB ROM. The smartphone is priced at €999. The Oppo Find X features a 6.42 inches (1080 × 2340 pixels) display with 93.8% screen-to-body ratio and 19.5:9 aspect ratio. The device is powered by the Qualcomm Snapdragon 845 processor with Adreno 630 GPU. It has 8GB of RAM and 256GB of internal storage. The Find X comes with Triple Pop-Up Cameras (slider mechanism). It has 16MP + 20MP Dual Rear-facing cameras with LED flash, OIS, and AI Scene Recognition technology. 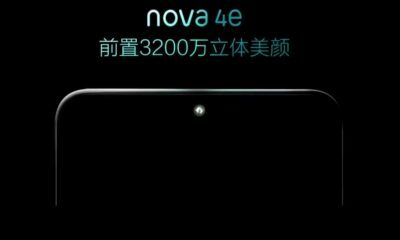 On the front, it has a 25MP AI-enhanced 3D camera. 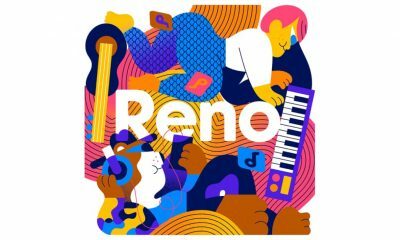 It also has 3D Omoji (as seen on Apple iPhone X) which will capture your facial expressions in real time to present you in a fun way. The handset runs on the Android 8.1 Oreo (Based on Color OS 5.1) operating system and packs a 3730 mAh battery with VOOC fast charging technology. It doesn’t support wireless charging. 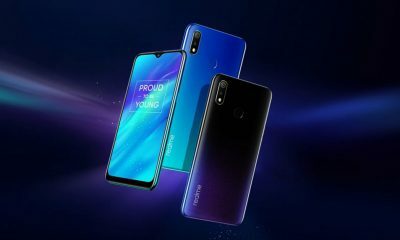 The smartphone supports Dual Sim cards, 4G LTE connectivity, Wi-Fi (dual band), USB Type-C port, OTG support, GPS, A-GPS, GLONASS, NFC, etc. There’s no 3.5 mm audio jack on Oppo Find X. Other features: 3D Face Recognition, NFC, etc. The price of Oppo Find X is €999 (999 Euros). The phone will be launching in India on 12th July 2018. It will be available in two colors – Bordeaux Red and Glacier Blue. 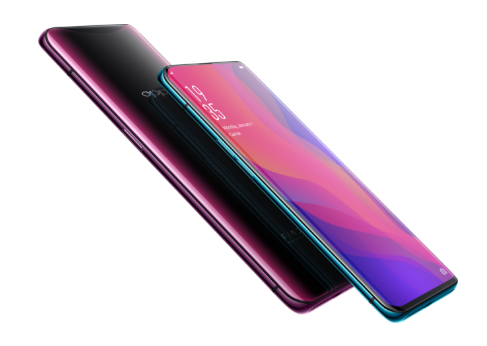 There’s also a Limited Lamborghini Edition of Oppo Find X which has 512GB of internal storage, carbon fiber rear and Super VOOC flash charge (0% to 100% battery in just 35 minutes). This premium version is priced at 1,699 Euros.